Hiram Joseph, Stacie Fox and Kelita’s hot band of top Toronto musicians. This DVD also contains special features of Kelita interviews as well as clips form documentaries on child trafficking in Cambodia. 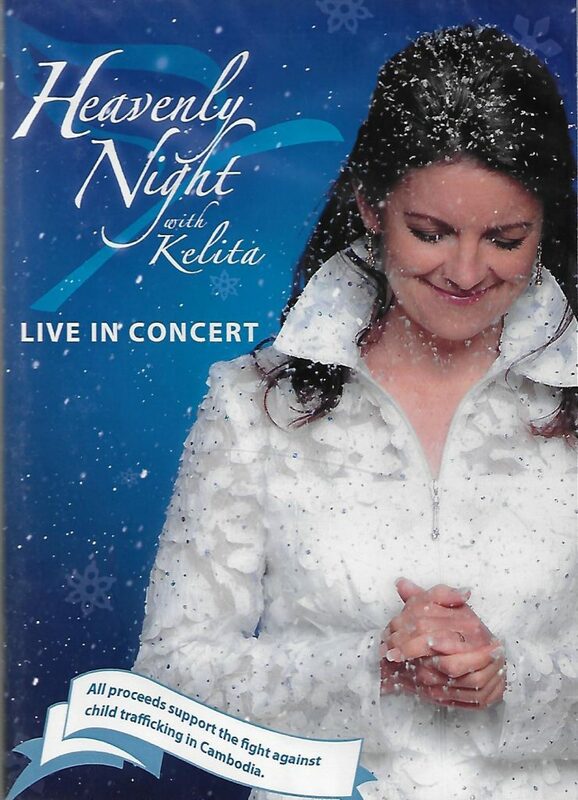 To purchase this DVD, please email: kelita@kelita.com and we’ll get the order happening and ship the DVD to you.